Martin Rocliffe graduated from University of Manchester with a degree in Microbiology before gaining laboratory experience in transfusion medicine, biochemistry and point of care testing. 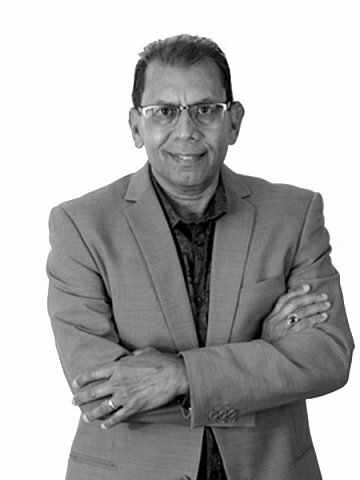 He has 30 years of diagnostic sales & marketing experience throughout UK, Europe, South Africa and Asia Pacific. 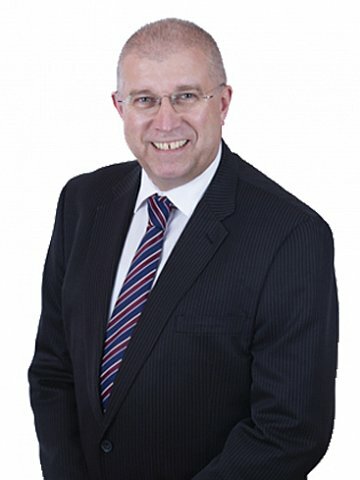 Martin was the General Manager for Nova Biomedical in the UK before joining the newly formed Point of Care division of AMSL in 2010. AMSL is now proudly a market leader in point of care within Australian hospitals. 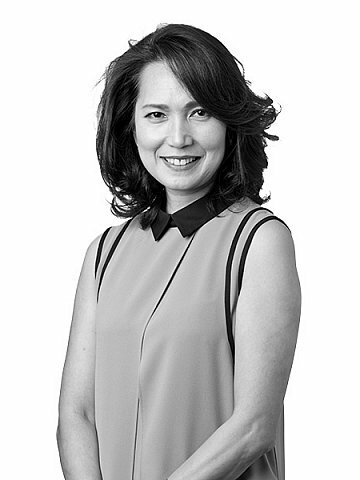 Gwen joined the AMSL Point of Care division in February 2015 with 14 years of sales experience in the medical devices industry. Her role as Point of Care Specialist involves product education and training for healthcare professionals in key hospital accounts across her NSW territory. 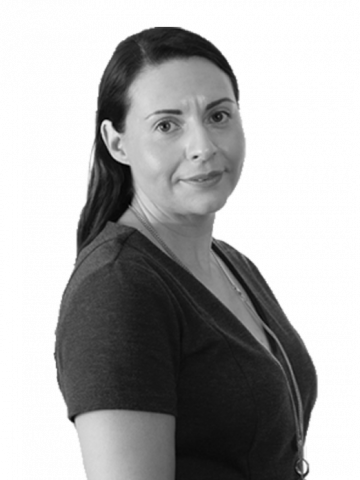 As part of the team she manages relationships with key stakeholders along the point of care spectrum and delivers ongoing technical training on the StatStrip Glucose & Ketone and StatStrip Lactate Xpress Meters. 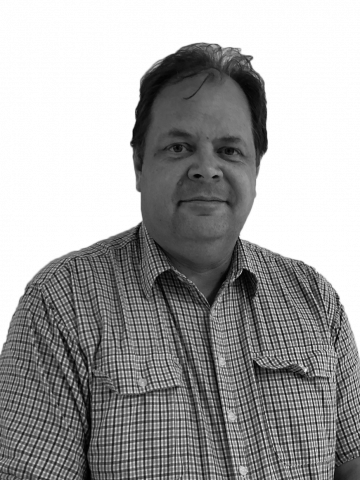 Joe has worked in pathology laboratories in the US and Australia for over 12 years. He then moved into sales and marketing in the diagnostics industry. During his 27 years in diagnostics, Joe was Product Manager in areas such as haematology, urinalysis, point of care and diabetes Care. While working in sales in diabetes care, Joe was a Senior Territory Manager and was voted Representative of the Year. He also won several “Peer Choice” awards in diabetes care. Whilst working mostly in NSW, Joe is available to assist the Point of Care Team interstate when the need arises. Dave joined AMSL in Oct 2017 as Point of Care & IT Specialist. With over 30 years’ experience in the I.T. & Networking field, Dave has worked for multi-nationals companies in Australia, New Zealand, and most recently Mozambique. Dave’s expertise brings an even greater dimension to AMSL’s POC IT support capabilities in Australia. Duane joined the Point of Care team at AMSL in 2018 as I.T. Support. Having previously studied I.T. 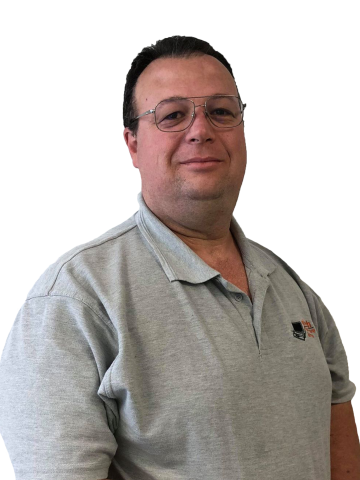 Networking, PC & Network Support and Mechanical Engineering; this training has seen him work in PC Refresh projects and Aboriginal Health projects for over 15 years. Duane’s experience and training adds a lot of value to our POC team.